The wexford is a contemporary twist on a classic trouser. Made by Skopes from a Poly/Wool material along with the standard button and clasp fastenings the trousers feature an active waistband for added comfort and support. 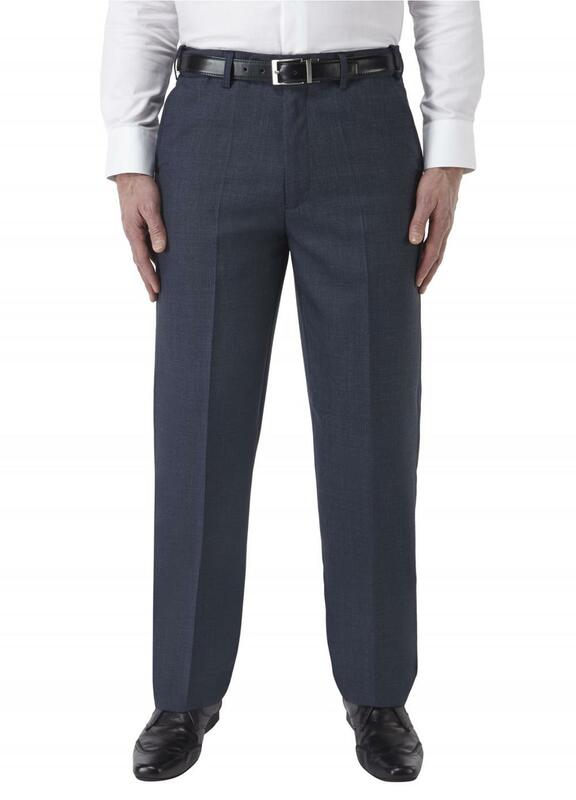 Two side pockets and two button fastened rear pockets with the addition of a zip close security pocket on the inside of the right side pocket complete the trousers.